Let attendees know about you, what products or services you will be displaying or announce show specials. Update or edit your profile information below. 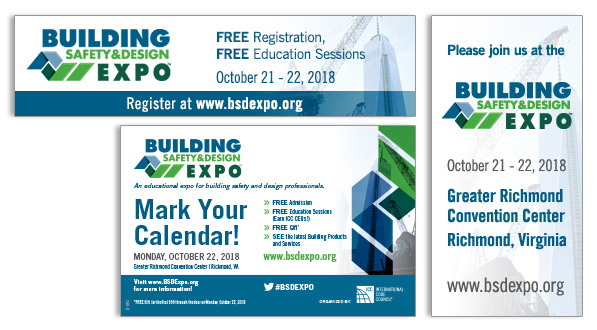 BSDExpo wants to help you drive traffic to your booth and raise awareness of your presence on the show floor. To help we have created a toolkit to assist you. Please feel free to use these helpful tools in your outreach. Click on titles below for details. Sample email text is available in Word. We also incourage you to use social media to build excitement about your participation before, during and after the show. We have provided some sample tweets and post below. Artwork Guidelines are now available. 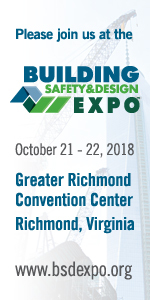 CLICK HERE to download the Exhibitor Service Kit. Please note that Heritage, the office service contractor, will also email each vendor with details for online ordering at Heritage Expo. We are happy to offer Lead Retrieval Services this year through Aventri and Swiftium. For more information about the system, please click here. To reserve your Lead Retrieval device, please click here.